BulbapediaHello everyone! First, I want to thank everyone, because today was a remarkable day for my blog – thedeckout.com reached one million page views today! As a thanks for that, it’s time for another Eye on Japan entry and today I’ll discuss things which are more interesting in my opinion than just the metagame and decks – the differences in tournaments and game play between Japan and the Western countries. I was fairly unconfident doing this kind of entry before I went to Japan, but as I’ve now been there, it’s easier for me to write about these things as I have experienced them. There were some things in Japanese tournament play that I found VERY surprising, so I’m sure you’ll find this entry highly fascinating as well. I think the game would be an ever better experience if we could combine the best things of Japan and west into a one – official – way of doing things. Also, at the end of this article, I’ll discuss some things that some of my blog’s readers have asked me about Japan. Special thanks to Sydney for asking so many good questions! As we all know, we have 3 age groups: 10-, 11-15 and 15+. At the moment, Japan has only 2 age groups. The age groups can easily be remembered because in the A group are the players that are in elementary school or younger. In the B group are all the older players. However, recently a lot of Japanese players have been discussing that the age groups should be changed into the same as in the Worlds (and as in the West generally). When talking about small tournaments, there are Battle Roads and most international Cities (I know that some Cities in the U.S. can be huge). And when talking about small tournaments in Japan, I mean the kind of tournaments I played in – a Gym Challenge shop tournament. 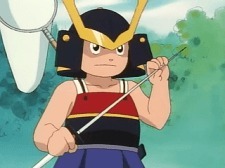 BulbapediaWe have the Tournament Operations Manager (TOM) and all the tournaments are run with it. The tournaments are run with Swiss rounds + the top cut. The games in the Swiss are best-of-one, 30 minutes + 3 turns, while in the top cut the games are best-of-three and 60+ minutes + 3 turns. After playing the Swiss rounds, the players who go through to the top cut and are tied with results (for example if there are 5 people in 4-1 after the Swiss rounds) are put in the order with the help of their opponent’s and opponent’s opponent’s win’s percentage. The higher the opponent’s and opponent’s opponent’s win percentage, the higher you are on the list. Every single tournament has a top cut, unless there are only like 2 players. Shop tournaments are all ran with pieces of paper where everyone gets their own piece of paper. In the piece of paper your write your name. After each round you write on the paper the prize card amounts you and your opponent drew in the game and if you lost or won the game. You also sign your opponent’s paper in order to verify the result (much like match-slips) with the difference that you have the same match slip all the time. Here is where everything gets interesting. The tournaments are Swiss rounds only WITHOUT a time limit! Also, when people are tied with the same records, the placements are decided by the Prize amounts you drew and let your opponent draw during games. This is why something like Hammerspamming can be a very dangerous strategy in a tournament like this. If you fail, you’ll lose the game 0-6 on Prizes, which will screw up your whole tournament! 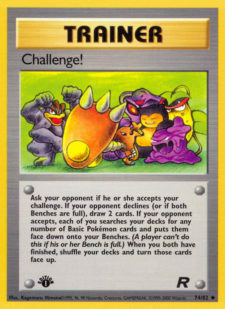 In the Western countries big tournaments are States, Regionals, and Nationals, where the player amount usually exceeds 100 players. In Japan, all the “really official” tournaments can be considered as big tournaments. As you can get the invite to Worlds only from the Battle Carnival tournament, these tournaments always gather a huge amount of players all across the Japan. The big tournaments are run almost identically to the smaller tournaments. The tournaments are run with TOM and the tournament system and time limits are the same. After all, the official way of organizing a tournament is highly regulated in the West. This is only a good thing in my opinion. Probably the only difference is that match slips are more often used in bigger tournaments than in smaller tournaments. Once again, there are BIG differences between the big tournaments in Japan and in West. I’ve tried to explain this before, but now I have gotten a clearer picture of how these tournaments are run so, probably know I can also explain it more clearly. 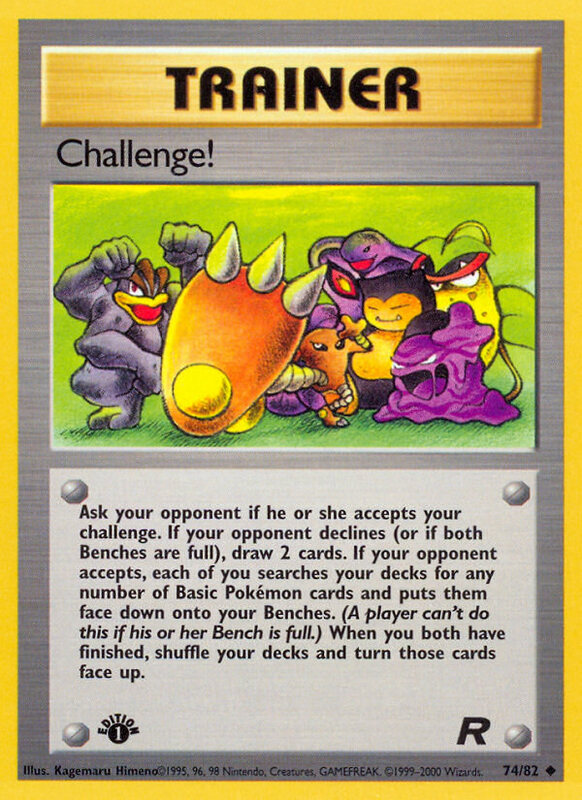 Pokemon ParadijsEveryone starts from the Challenge Stage. In the Challenge Stage your goal is to get 3 consecutive wins. Once you have 3 consecutive wins, you get to the Premier Stage and can have a break. If you have for example 2 consecutive wins and lose the third game, your tournament isn’t over. All you have to do is try again from the 0 wins and try getting 3 new consecutive wins. The time given for Challenge Stage is often 4 to 5 hours. The question is how can this work and how are the players paired against each other? As you very well know, our TOM can’t really function in a tournament format like this. Instead the pairings work like this. First, everyone are paired randomly against each other (with paper slips). After two players finish a game, the winning player stays on his/her seat and the losing player gets out of the playing area. Whenever two winner players beside each other have finished their game, staff directs them to sit and play against each other. The same goes with the losers of the game. The losers of the game are guided by staff to the other side of the tables (just like in west, winners in the smaller tables and losers in the bigger tables) and to play against each other. Next, is the Premier Stage, where get all the players that were able to get 3 consecutive wins in the Challenge Stage. The Premier Stage continuous directly from the Challenge Stage. In the Premier Stage you also aim at getting as many consecutive wins as possible. However, there is only one difference. Once you lose a game, it’s over for you. And to make things even more interesting, the Challenge Stage games are also best-of-one! Simply put, the winner is the player who has the most consecutive wins (so the player who is the last player left with an undefeated record). So far, the winning streak required to win the tournament has been 5-6 wins in the PREMIER STAGE. It’s also good to notice that there aren’t any time limits for the games in these matches, there is a time limit for the TOURNAMENT. It’s no wonder Yamato won the 2004 Worlds with an undefeated record! Ok, so we all know that we just usually roll a die and ask “heads or tails.” Well guess what they do in Japan? And no, the answer isn’t “they flip a coin.” Instead they play rock-paper-scissors in order to decide who goes first! I really like that especially in the current format as the beginner of the game has such a huge advantage and RPS has skill unlike coin flipping or die rolling. I’m sure that Jason Klaczynski would agree with me as he is known as a fan of RPS. 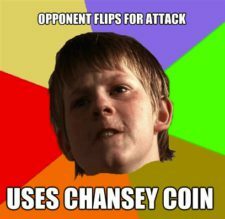 quickmemeOnce again, most of us are used of using die for the cards that require “coin flipping.” In Japan, no one really used a die, but they all used a coin in order to determine the flips. I’m a skeptical and whenever I see a Western player flipping a coin I feel like I’m being tricked, but in Japan it felt like the most natural thing to do. Once again no die. They used damage counters as damage counters, haha! Whenever I tried automatically putting a die on my Darkrai EX, they always changed them to their official damage counters (from the theme decks). With time I got used to it. Not that it really matters, but it was just different from what I was used to. Q: Are there any Pokémon products that Japanese players like from other countries (i.e., what would they like us to bring to Worlds to trade with them)? A: World Championships playmats are highly popular among Japanese players! There is a huge supply of deckboxes and sleeves in Japan, so Japanese players aren’t that interested in those, but the availability of playmats isn’t as high thus making the demand high. Q: What resources do Japanese players use to improve? We know individual blogs are popular but does Japan have their version of sites like SixPrizes? 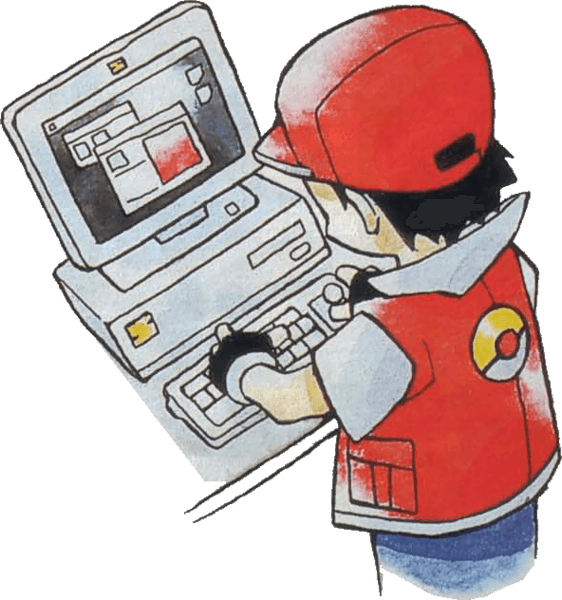 A: Most Japanese players just have diarynote blogs and interact with each other via blogs or just face-to-face in the tournaments when in a need of information. Those Japanese players that understand English use SixPrizes and PokéGym to collect information about for example the upcoming Worlds metagame, but at the moment Japanese don’t have a big site like SixPrizes or the PokéGym. Q: When will the rotation happen in Japan and is there any information about it yet? A: The next rotation will probably happen in Japan next winter. The Battle Carnival’s of this year are probably played with a BW-on format. The rotation is usually confirmed in Japan about 3 months before it takes place. Q: Where would Japanese players want the Worlds to take place? A: My friend Ukinin-san asked me this in this blog and the answers were surprisingly all over the place! Here are some suggestions by Japanese players. Mark A. HicksOne of the main reasons I decided to put this article on the SixPrizes was to reach out to all of you. I have been bombing Eye on Japan articles a lot lately (and this won’t the end for it as next week I’ll be back in my blog with Japanese metagame), but in order to keep the Eye on Japan articles going, I really need to hear your questions and what you are the most interested in about Japan. 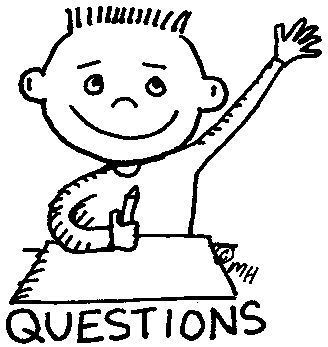 Remember, there aren’t any wrong or right questions. If anything comes to you, just let me know and it will help me to create more Eye on Japan entries. I have always found different cultures exciting and as I can combine my dear hobby to that, I’m more up for this task. So, PLEASE, let me know if you have anything you would like to know or if something discussed in this article remained unclear! Thanks for reading and remember to comment! While a bit odd, I believe the phrasing is correct. Anyway, as you said, it was a good article. Thanks for the fix! Since Finnish doesn’t have words like “a” or “the”, they are pretty difficult for me to use 100% correctly whenever writing things in English. Anyways, glad you enjoyed the article! although you have a right to be sceptical, I wouldn’t assume that someone is cheating because they are using a coin. some people just like a certain pokemon on a coin, or flipped that coin when they did well, have a lucky coin, ect. Oh well, I can relate to that. They banned coins in Singapore in the old days because me and ol’ Starmie flipped 90% heads… while using Sneasel. And taught the method to everyone. “The Challenge Stage continuous directly from the Challenge Stage.” Should probably say something else. I always enjoy reading your Eye on Japan articles. Each one shows me why different decks work in Japan and not over here and vice versa. I can now see why Durant never caught on in Japan. Every time the Japanese player won or lost, they would not have taken any prize cards! Really cool to hear about the lower level tournaments in Japan as I’d only heard about the battle carnivals. If Japan does ever switch to our age division system, I would love to use that opportunity to expand the Seniors age group a little as I feel it stops too early right now. Japan already uses three age groups in the Video Game Championships. South Korea just switched from 2 age groups to 3 age groups in VGC this year. North America and Europe only switched from 2 to 3 in 2011. Great article Esa. Thanks for the shout-out to Sydney. She loves your site and is especially a fan of any info from Japan. Hope to see you in Vancouver (Syd got enough points to qualify at our recent Regionals).